Receive a Cash Offer in 72hrs of Contacting Us! Give Us a Call Today! To learn more on how we can help you Sell Your Home click here . To learn more about Selling Your Home as a Short Sale click here . Buyers, want to receive a credit towards your closing costs? click here. Call 1-877-878-5248 Monday thru Friday between 10am and 5pm. If you need to contact us outside of these hours, please call 1-888-835-0881 24/7. You may also email us thru this website or to sales@amrealtyinc.com. Are you interested in selling your home ? We work with Buyers from different countries that can offer to purchase your property, even if you owe more than it is worth. If you need to do a short sale, we have specialist that can assist you and help you earn up to $100,000.00 or more for selling your property even if you owe more on the mortgage than the property is worth. If you are interested in selling your home as a regular sale, we can also send you an offer within 72 hours from one of the Buyers we work with. To learn more click here . As one of the top rated real estate firms we can provide you with the resources you need to make the home selling process simpler and more efficient. If you sign up with our company to sell your property, we will have the Buyer or the bank that has the mortgage on the property pay the real estate commission due at closing on your behalf. That means you do not need to pay out of pocket any fees to us since one of the other parties, the Buyer under contract or in a short sale, the bank that has the mortgage will cover all the costs to sell your property with your consent at closing. No matter the type of home you have, you can use our marketing programs and experience of one of our qualified Florida real estate agents to help you sell your home quickly and at the right price. Learn more about our service, see information about recent home sales in your area on our website or contact us to get started today! Thank you for visiting http://www.amrealtyexperts.com/ . This is a one-stop real estate website for all your home buying and selling needs in Florida. We will help make the sale of your current home and your search for a new home an enjoyable experience. Please feel free to contact us if you have any questions about the Florida real estate market, or buying or selling a home in Florida. "American Realty Experts helped me sell my home at the price I wanted. I had it listed with 2 other realtors before and did not get results until I contacted American Realty Experts". "They helped my sell my home in foreclosure and bank paid me $27,000 as an incentive. Thanks for your help!" 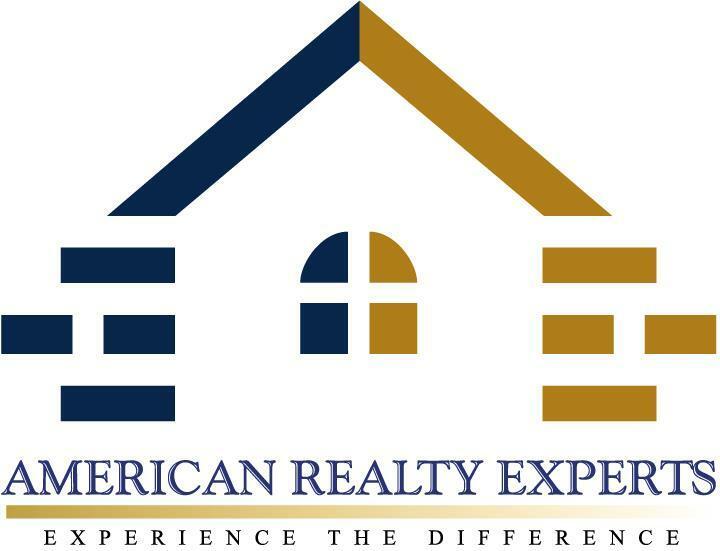 "American Realty got my home in Miami sold and it was easy! Thanks!" "I called them when I had lost hope in selling my property. They were able to help me net the amount I needed to sell my property. I recommend them." "When I first called, an assistant answered. They took my info such as my property address and contact info. Within a few hours a realtor from American Realty called me. It was easy from there on. Everything went just as they said. They did a great job!" "Easier than I thought. Once I contacted them they helped me every step of the way. Thanks for helping me." This is a one-stop real estate website for all your home buying and selling needs in the state of Florida. We service several counties in Florida.